Dealmoon Exclusive! Oneida offers 30% off sitewide via coupon code "MoonFree". Deal ends 8/12 at 6pm ET. Oneida offers Up to 80% Off Summer Tent Sale via coupon code "TENT20". Shipping fee is $2.99, or free shipping on orders over $99. 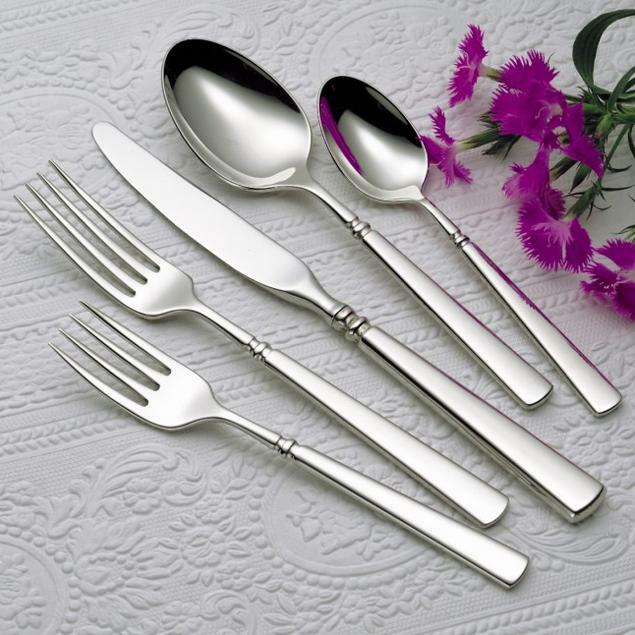 Oneida offers up to 80% Off＋extra 20% Off sale items via coupon code "Tent20". 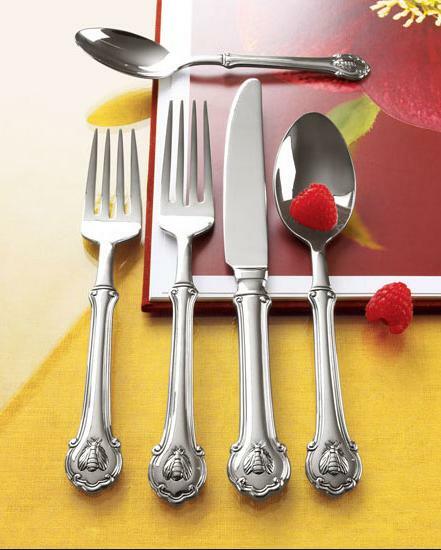 Oneida offers an Over 75% Off + Extra 20% Off Friday Frenzy Sale via coupon code "FR20". Shipping fee is $2.99. Or free shipping with orders over $99. 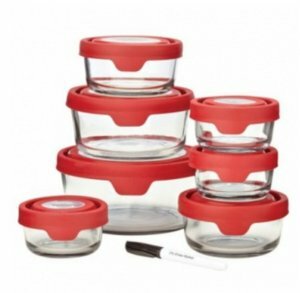 Oneida offers an Extra 20% Off Food Storage Sale items via coupon code "CL20". Sale Items priced starting at $2.99. 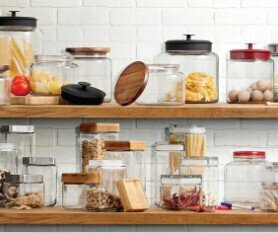 Oneida offers Up to 70% Off + Extra 20% Off Clearance Items via coupon code "CLEAR20". 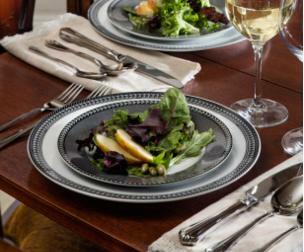 Oneida offers 30% Off Sitewide @ Oneida via coupon code "EXTRA30". 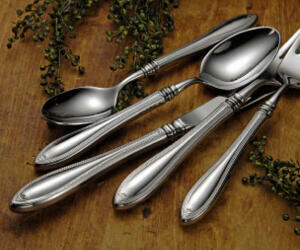 Oneida offers Up to 70% Off + Extra 40% Off 40 Items via coupon code "S40". Oneida offers an Extra 30% Off Sitewide via coupon code "MAY30". Shipping is $2.99 or free shipping on orders over $99. Oneida offers an Extra 30% Off Sitewide via coupon code "FLASH30". 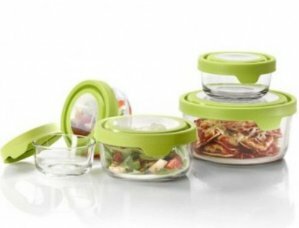 Oneida offers an Extra 30% Off Sitewide via coupon code "GF30". 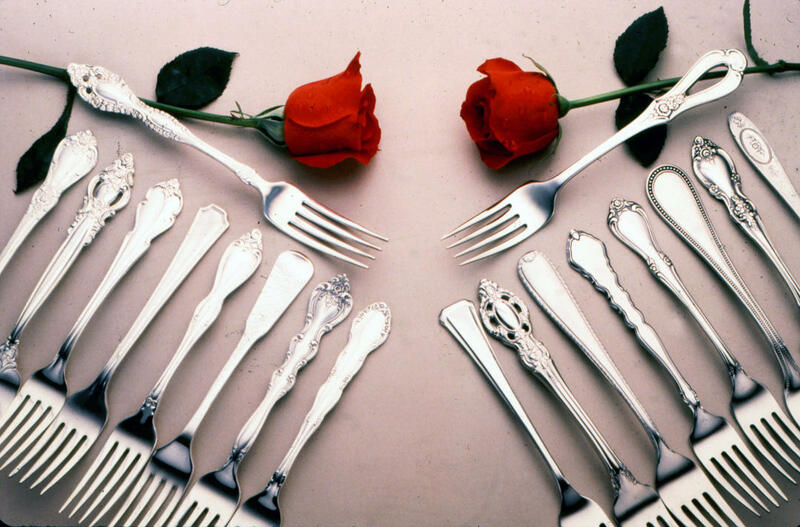 Oneida offers Buy One Get One FREE on on Flatware, Oneida Fine and Casual Flatware Sets/ 4 Open Stock and Fine 5pc Placesettings via coupon code "BOGO". 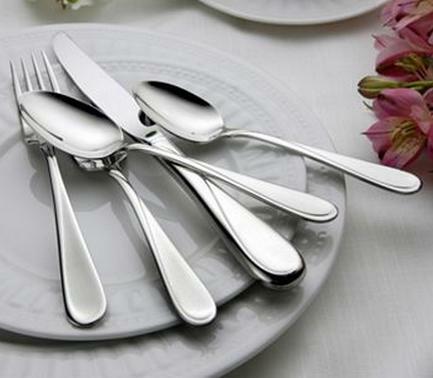 Oneida offers up to 80% Off+Extra 20% Off Sitewide via coupon code "TENT20". Oneida offers an Extra 30% Off Sitewide via coupon code "FL30". 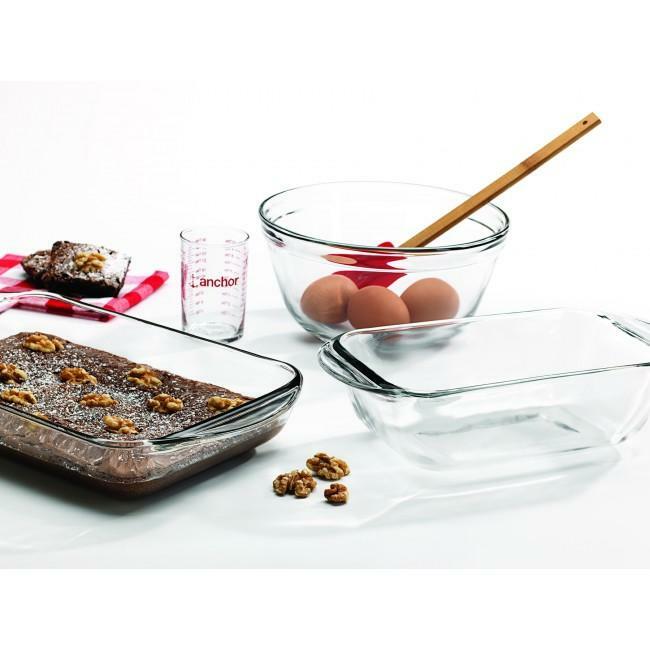 Oneida offers Up to $125 Off Sitewide. 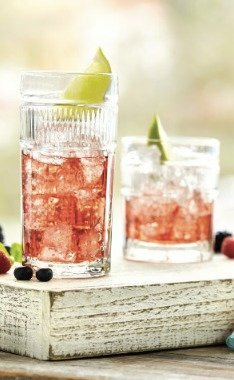 $10 Off when you spend $50 via coupon code "PRES10"
$25 Off when you spend $100 via coupon code "PRES25"
$50 Off when you spend $170 via coupon code "PRES50"
$125 Off when you spend $400 via coupon code "PRES125"
Oneida offers 30% Off Sitewide via coupon code "FL30". Oneida offers 20% Off Sitewide via coupon code "EXTRA20". 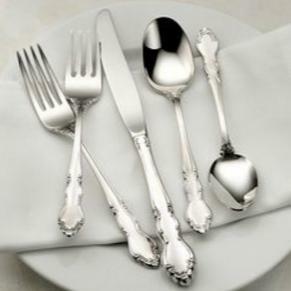 Oneida offers Buy 1 get 1 Free on Fine and Casual Flatware/Sets of 4 via coupon code "BOGO". 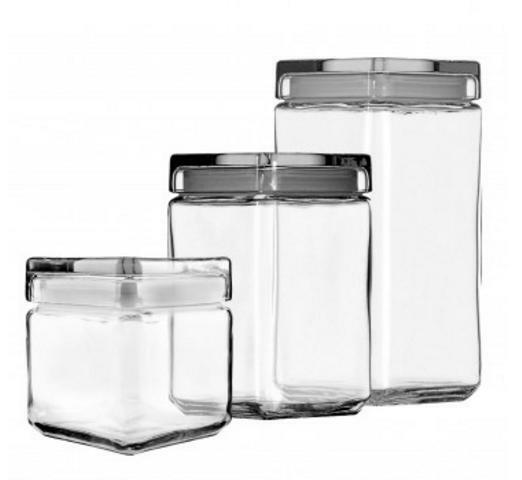 Oneida offers the Anchor Hocking Stackable Jars Set of 3 w/ Glass Lid for $15.39 via coupon code "FL30".